The Academy of Special Needs Planners consists of special needs planning professionals such as attorneys, financial planners and trust officers that assists them in providing the highest quality service and advice to persons with special needs and to their families. The Academy provides its members with the latest information on legal developments nationwide and a forum for exchanging best practices in providing service to persons with special needs. It also provides special needs professionals the tools and education to improve their understanding of the unique challenges that arise during special needs planning. The Academy also provides direct information to persons with disabilities through a consumer web site and a monthly e-mail newsletter. On this site, we aim to provide the best information available on the Internet on planning for people with special needs as well as access to a network of planners focusing their practices on special needs planning. Our information is designed to be thorough, up-to-date and easy to understand. The attorneys in our network have demonstrated a commitment to assisting those with special needs and their families. And they benefit from the experience and expertise of their peers through our Internet-based practice tools. Travis D. Finchum is a Florida Bar Board Certified Elder Law Attorney and is the founder of Special Needs Lawyers, P.A. He chairs the Special Needs Trust Committee of the Florida Bar's Elder Law Section and is a past chair of the Elder Law Board Certification Committee. He has served on the boards of numerous non-profit organizations that serve the frail, elderly and those with disabilities including his local Arc and NAMI Boards and on Florida's Voice on Developmental Disabilities. He founded the Guardian Trust Foundation, Inc. that serves as Trustee of various pooled and individual Special Needs Trusts. His practice in Clearwater, Florida consists of Special Needs Trust drafting and administration, public benefits, estate planning and probate. Michelle Fuller is Founder of the Michigan Law Center located in Sterling Heights, Michigan. 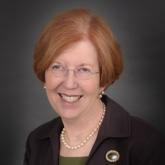 Her practice focuses on elder and disability law, as well as post-settlement planning. 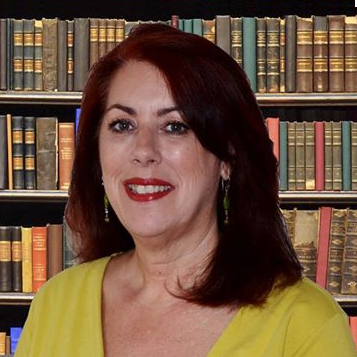 Michele frequently serves as Guardian Ad Litem for a variety of courts, and frequently participates in seminars for attorneys, paralegals, service providers and parent groups. She has participated in community outreach and education programs with Blue Cross/Blue Shield and participated in an American Bar Association special needs trust webinar on adminitration issues. A. Frank Johns was the first North Carolina attorney to earn an LLM, masters in law in Elder Law from Stetson University College of Law (2008), and currently serves on its faculty as an adjunct professor of law. 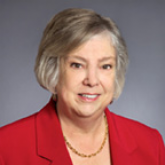 Johns is a leader of the National Academy of Elder Law Attorneys, having served on its Board (1992-2002), as President (1999-2000), Charter Chair of the Carolinas Chapter (1993), Charter Chair of the reoganized North Carolina Chapter (2001), Publications Chair (2010-2012), Editor in Chief of the NAELA Journal (2008-2010) and Steering Committee Chair (2006-2007) and current member of NAELA-CAP (Council of Advanced Practitioners). 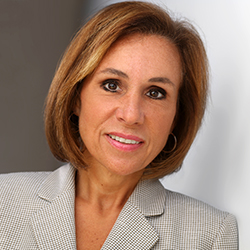 Ann Koerner is President of National Care Advisors – a firm dedicated to providing consulting services for attorneys, financial planners and trustees. National Care Advisors provides care and quality of life planning services for those families faced with physical disability, mental illness, developmental disability, or eldercare issues. Services include planning and case management applicable to Special Needs Trusts and government benefits preservation. National Care Advisors also specializes in post-litigation resolution consulting services specific to lien negotiation, Medicare Set Aside projections and administration. It now serves clients in over 30 states and is known for client-centered, practical solutions to meeting the needs of individuals and families with special needs challenges. Tim Nay has combined decades of clinical social work experience and legal expertise to develop and insightful, innovative and people-friendly approach to assisting our clients. He held professional clinical social work licensure in Texas, Idaho and Oregon. He is licensed to practice law by the Oregon State Bar and the Washington State Bar Associations. In 1997 Tim successfully sued the United State Attorney General, Janet Reno (who Tim greatly admires) nullifying the "Granny Goes To Jail Law.". He is the founding president of the National Academy of Elder Law Attorneys (NAELA), a fellow of the Academy and winner of the 2007 NAELA President's Award. Kelly Piacenti is an Assistant Vice President with MassMutual. In this role she is responsible for the MassMutual SpecialCareSM Program which includes over 600 Special Care Planners. In addition, Kelly oversees partnerships between MassMutual and the largest special needs nonprofit organizations across the country; including The Arc, Easter Seals United Cerebral Palsy, Autism Society of America, National Down Syndrome Congress and Tuberous Sclerosis. Kelly also serves on the National Board of Directors for both The Arc and TASH, national non-profit organizations advocating for people with disabilities. 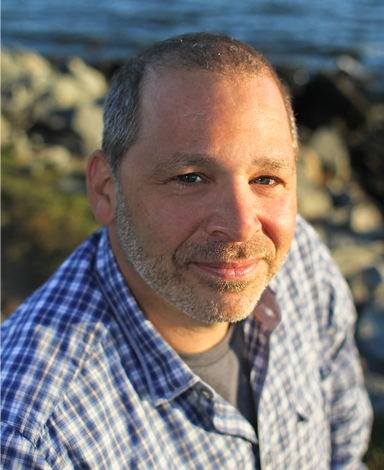 Vincent J. Russo, is the Co-founder of ASNP. He is Managing Shareholder of Vincent J. Russo & Associates, P.C., Long Island's Signature Elder Law, Special Needs and Estate Planning Law Firm with offices in Westbury, Islandia, Lido Beach and Manhattan, New York has championed the rights of seniors and people with special needs since 1985. Vincent is a Founding Member, Fellow and Fifth President of the National Academy of Elder Law Attorneys (NAELA) and is a Founding Member and First President of the New York Chapter of NAELA. 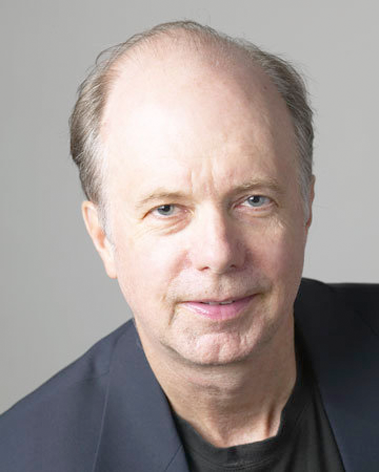 Kevin Urbatsch is the National Director for ASNP. He is a Certified Specialist in Estate Planning, Trust, and Probate Law by the California State Bar Board of Legal Specialization. In May 2011, Kevin was presented the NAELA's Presidential Recognition Award for his work in special needs planning. From 2006 to 2009, Kevin was an Attorney-Editor for CEB (the Continuing Education of the Bar) in its estate planning group. He was responsible for the quality of California's legal reference guides to other California estate planning attorneys. Special Needs Planners, a national organization of special needs planning professionals.